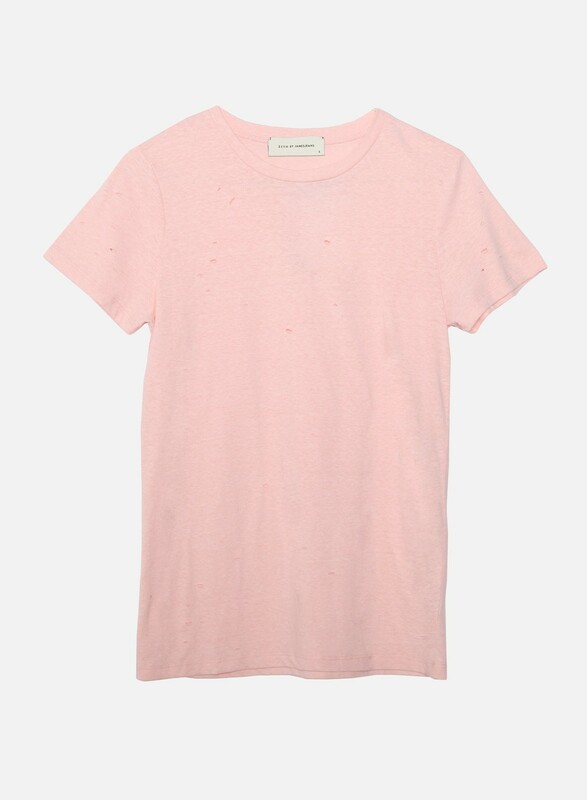 Our softest boyfriend tee has arrived! Designed with an allover-marled detail, this short-sleeve tee is inspired by vintage vibes with carefully crafted distressing. This everyday essential pairs perfectly with your favorite James Jeans! HPS to Bottom Hem Length: 27.5"
Vintage BF T Our softest boyfriend tee has arrived! Designed with an allover-marled detail, this short-sleeve tee is inspired by vintage vibes with carefully crafted distressing. This everyday essential pairs perfectly with your favorite James Jeans!